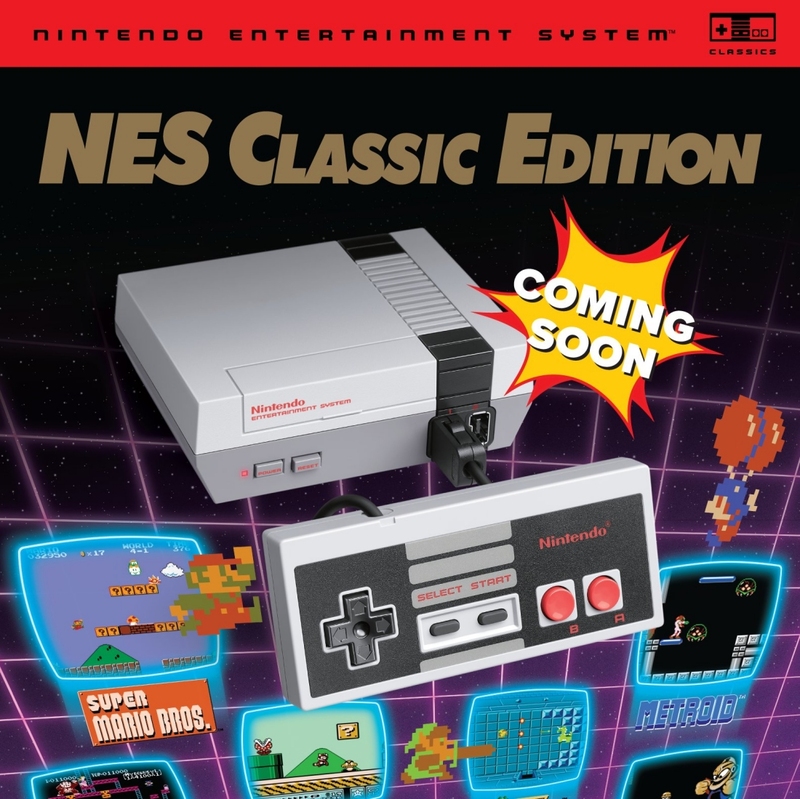 A hot potato: Your best bet for nabbing an NES Classic Edition on Friday is to line up early at your nearest GameStop. If you’re early enough, you’ll almost certainly score a victory. Online outlets are more convenient but they’re also far riskier as stock can go within a matter of seconds, leaving potential buyers frustrated and empty-handed.